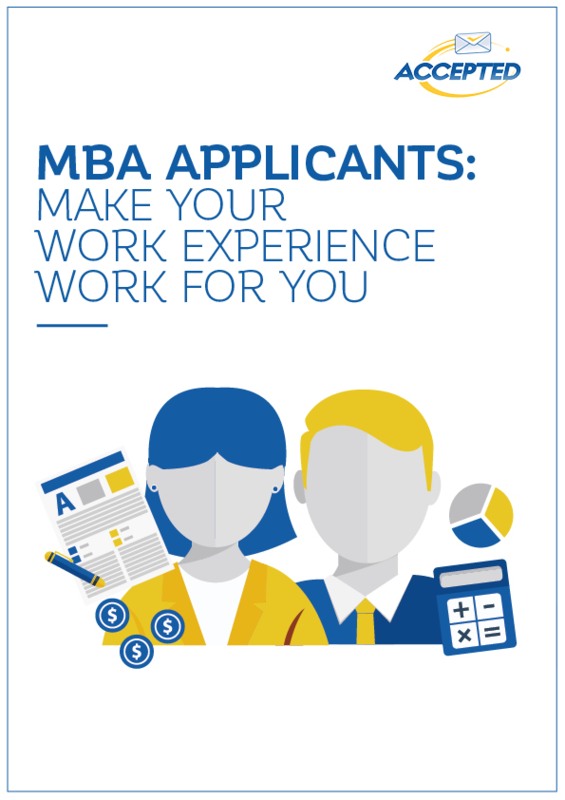 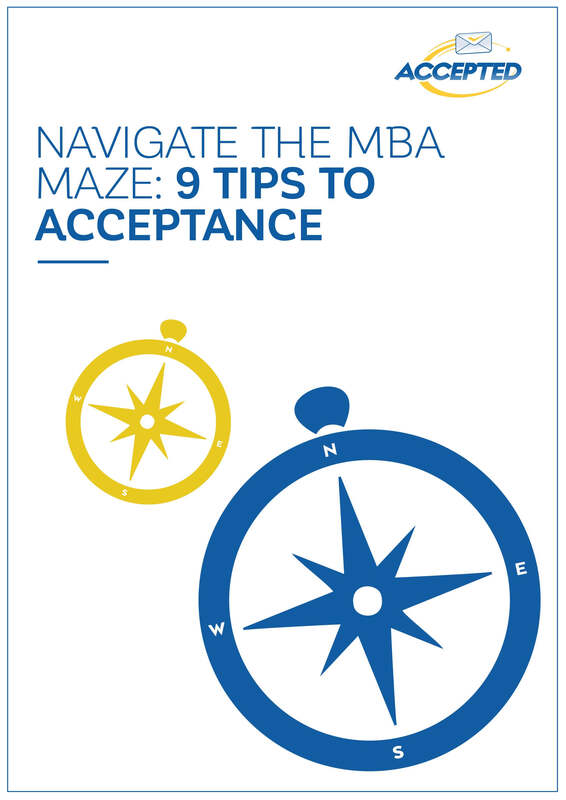 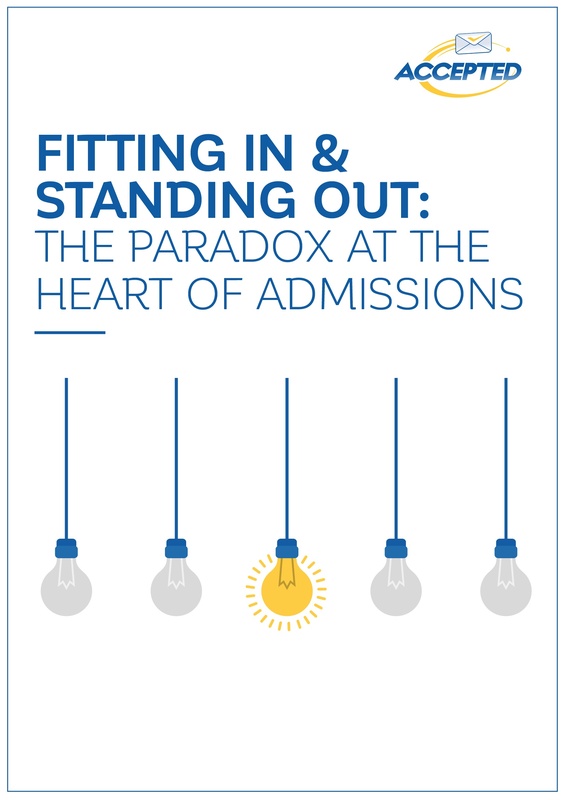 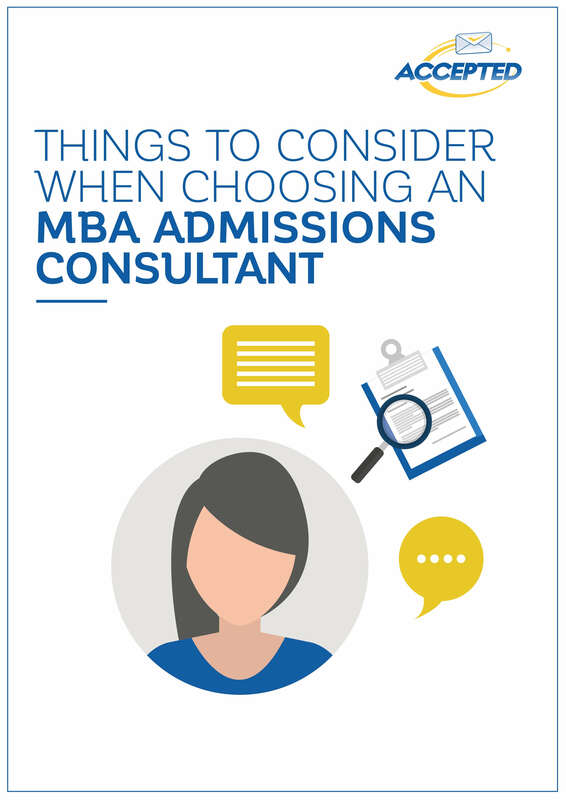 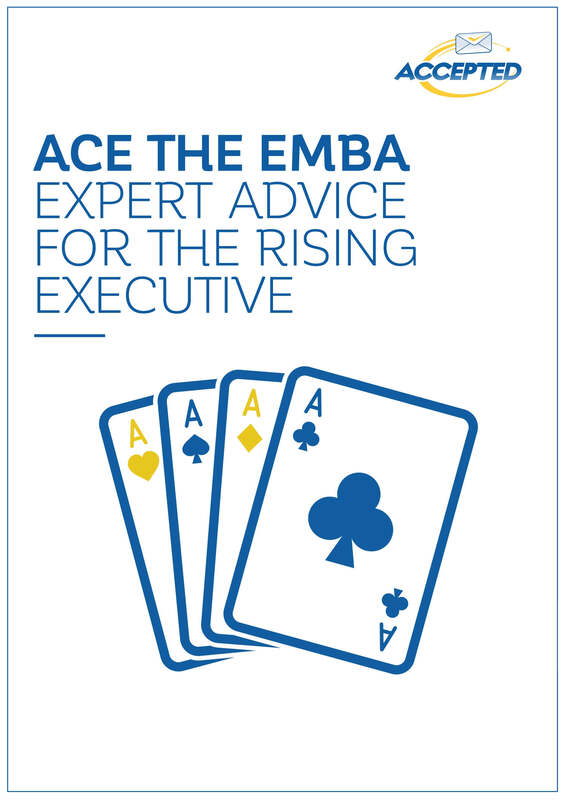 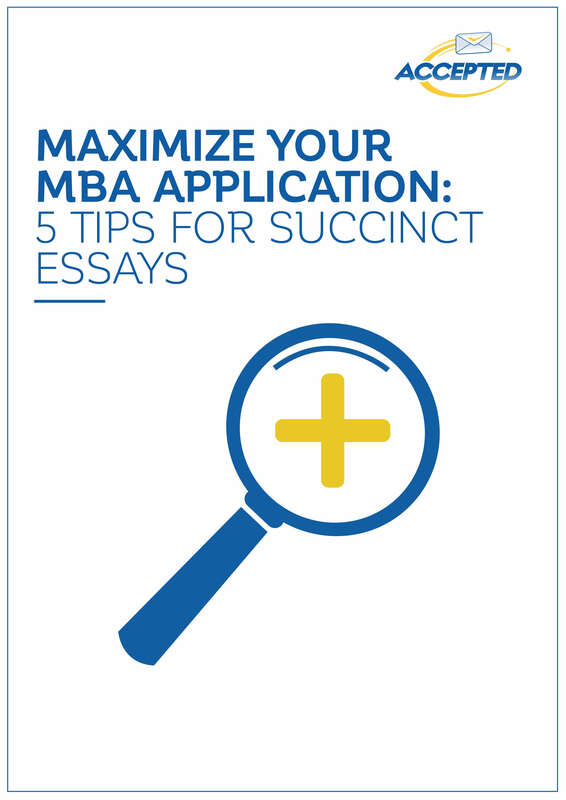 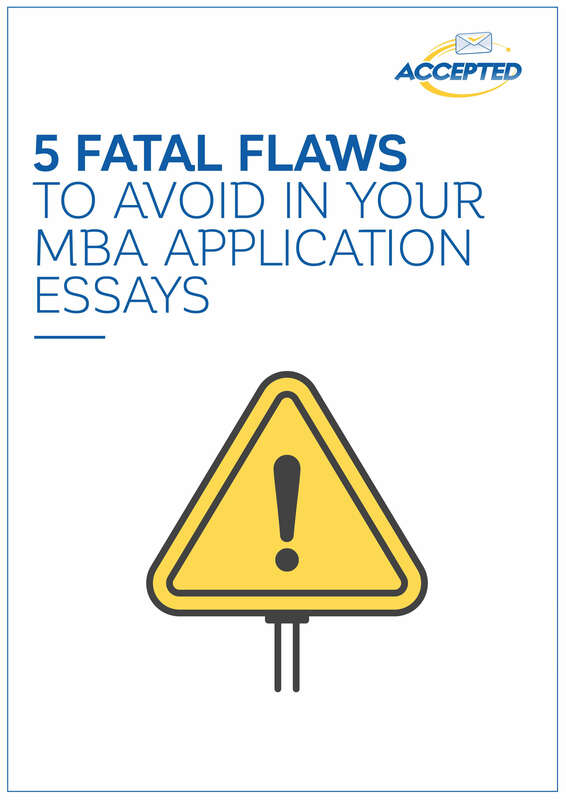 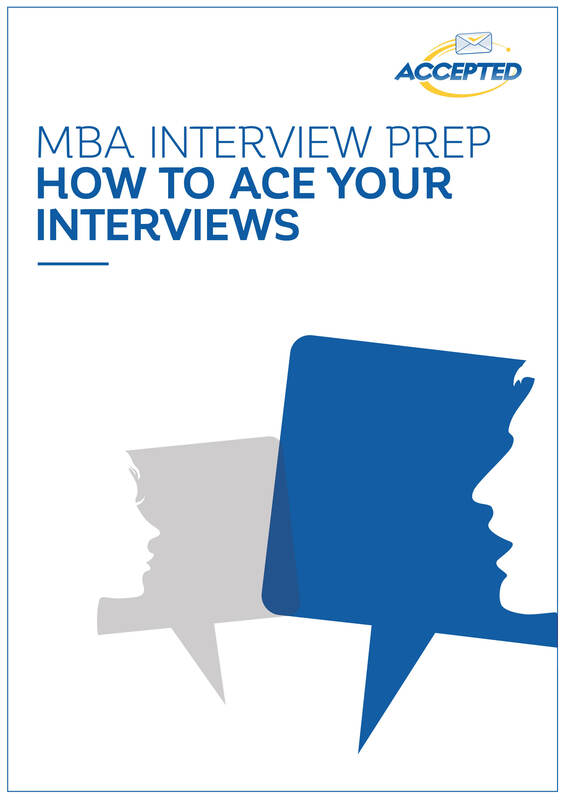 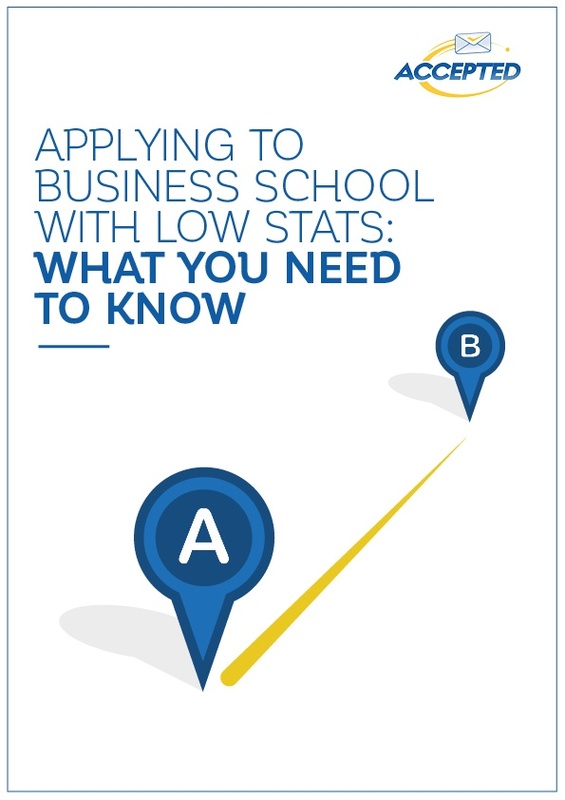 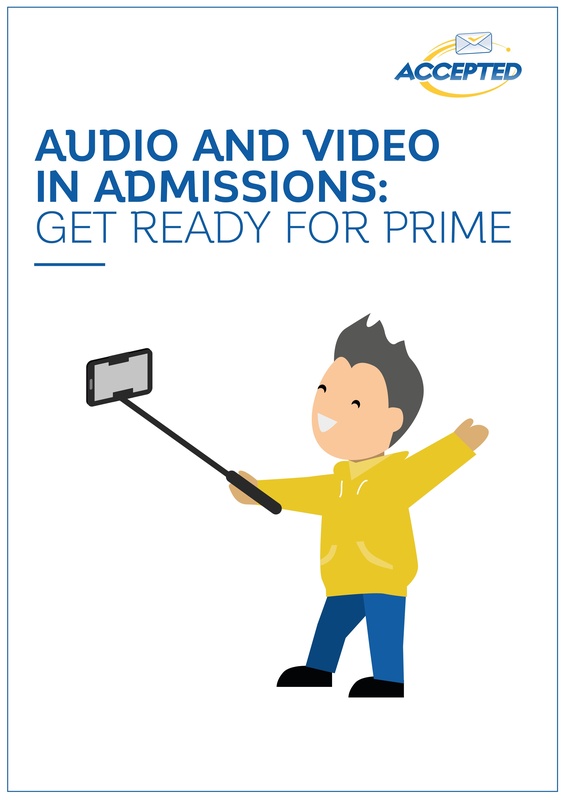 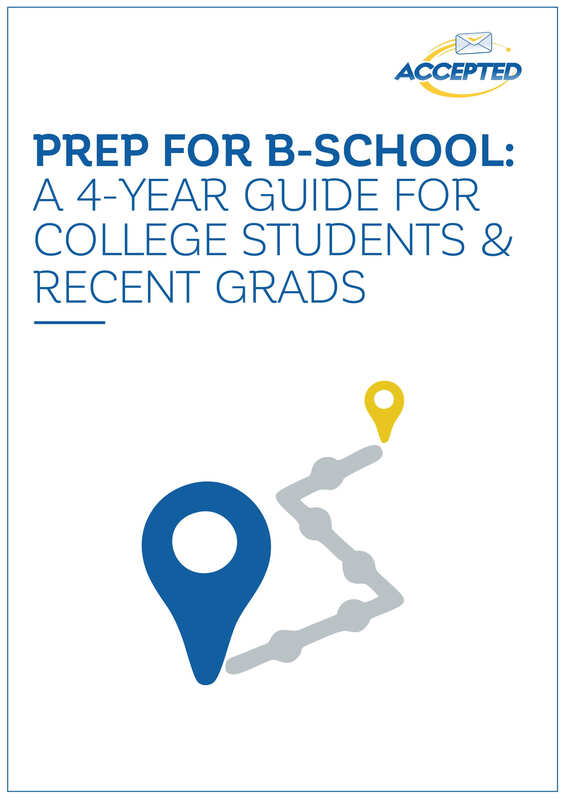 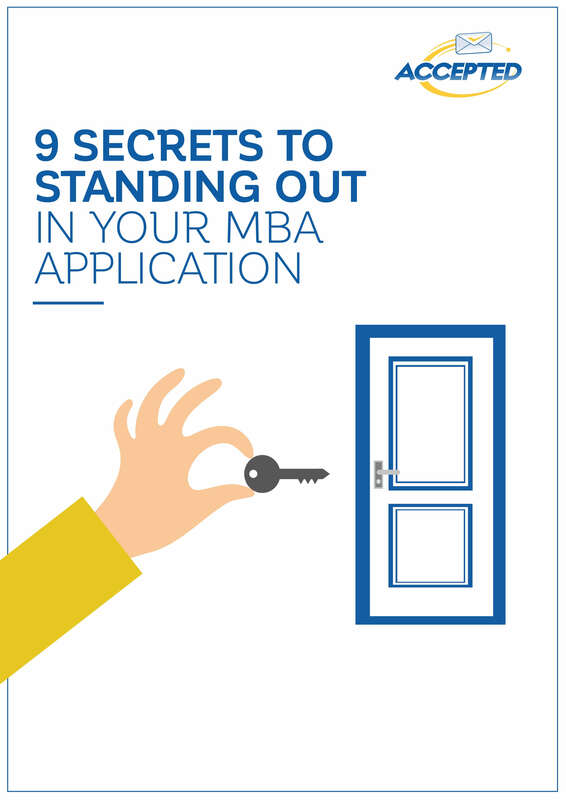 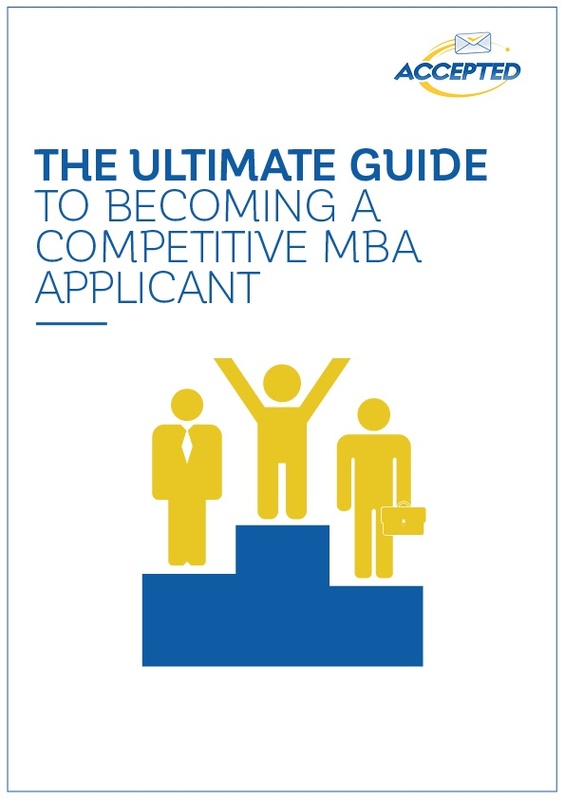 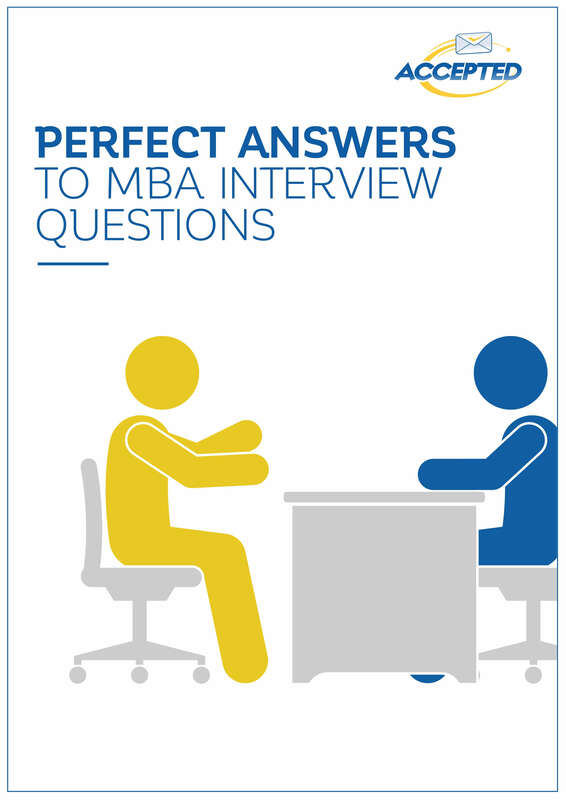 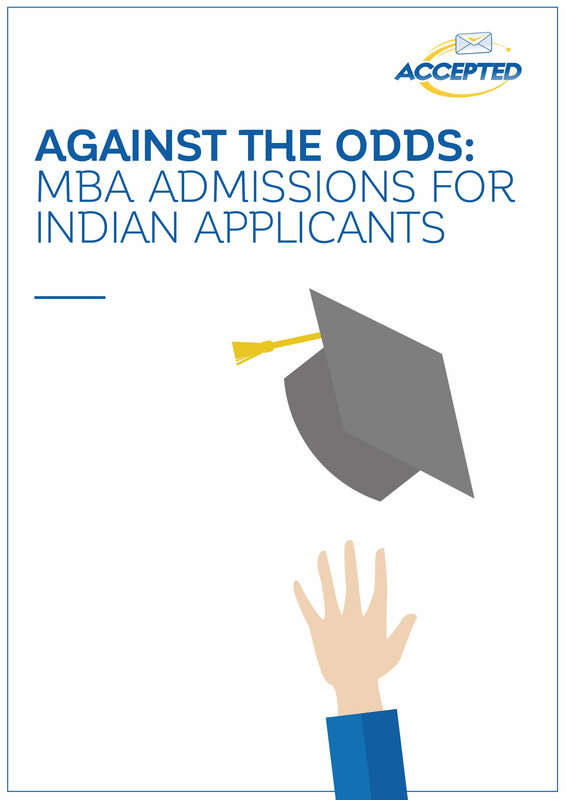 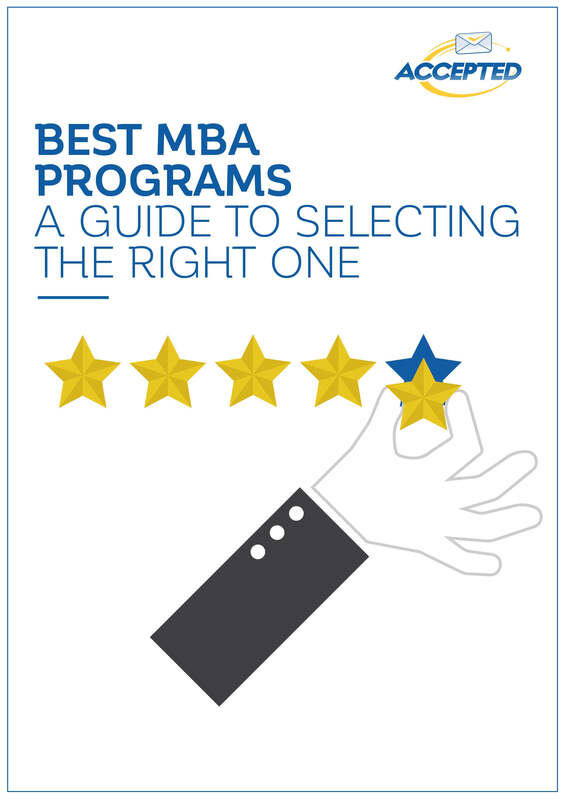 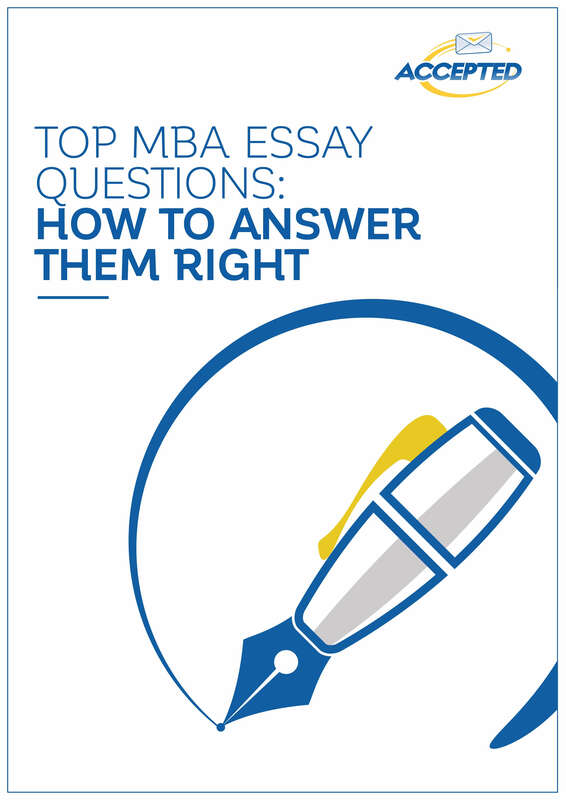 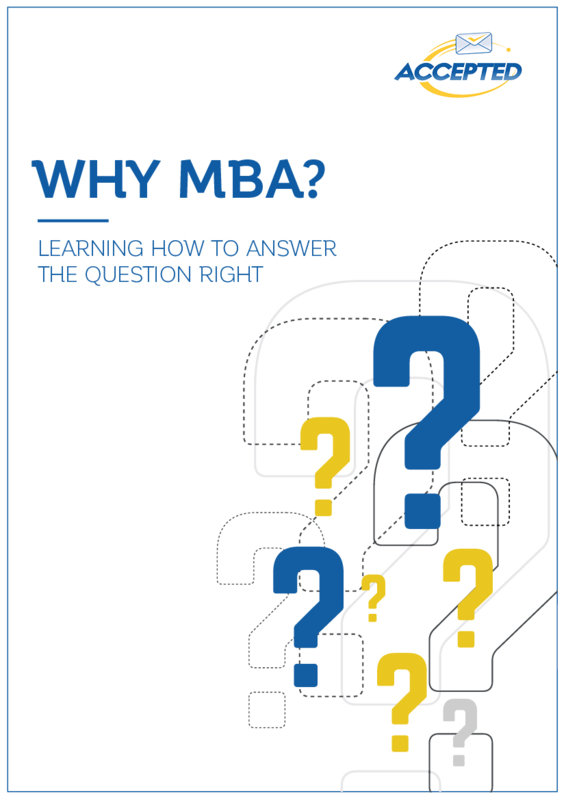 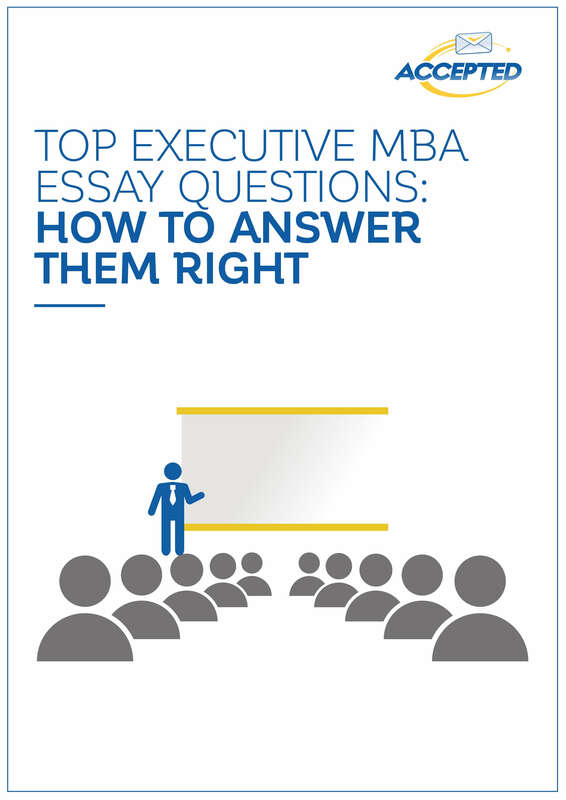 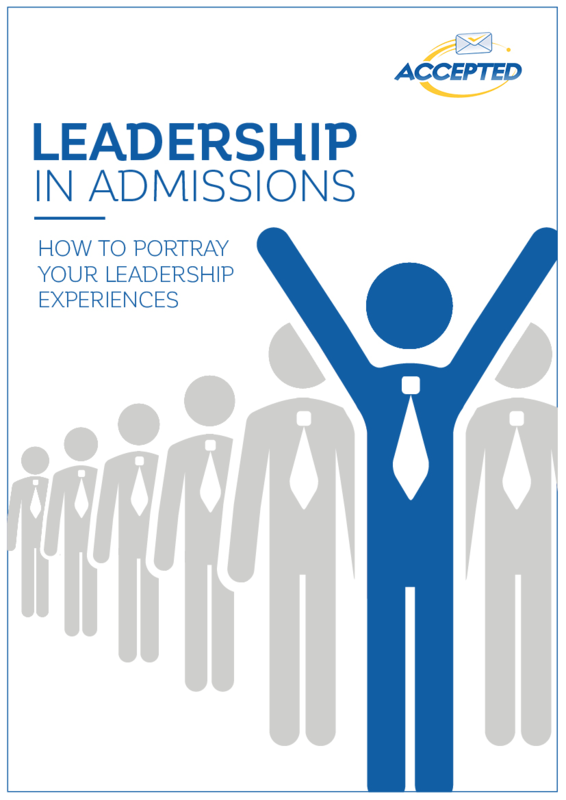 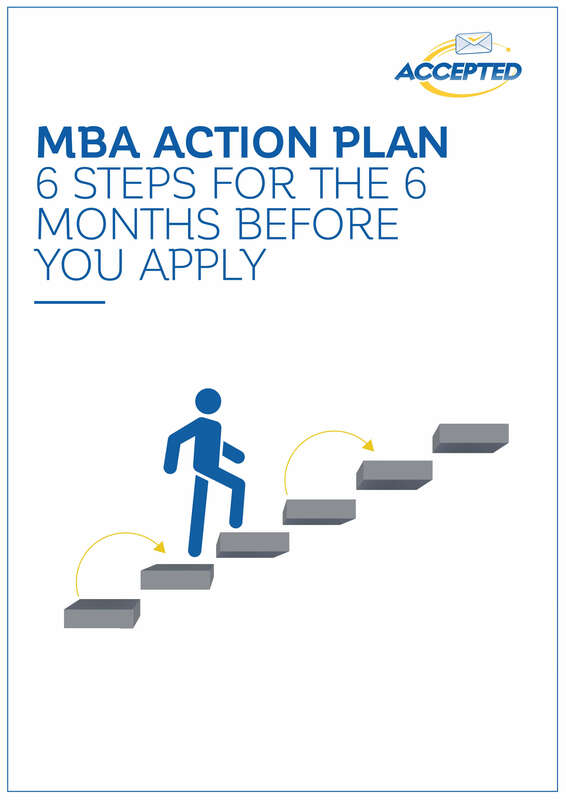 Our admissions guides delve deep into specific topics related to the MBA admissions process. 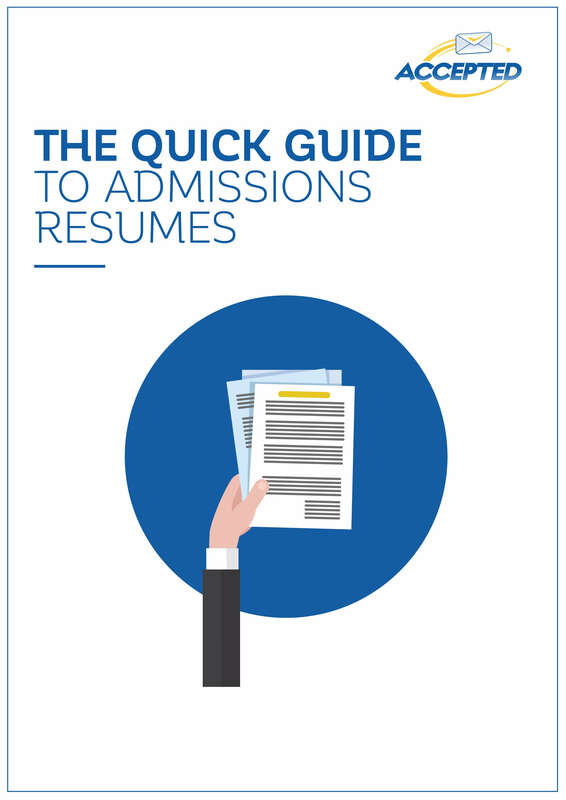 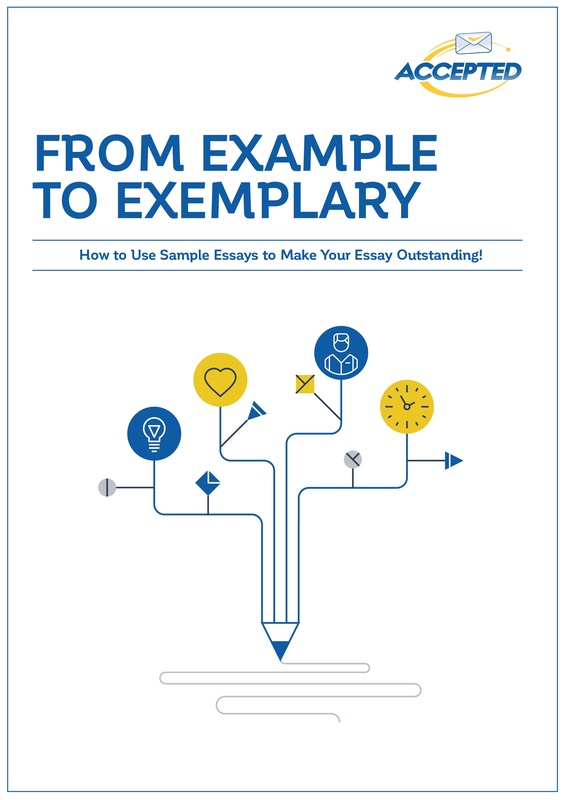 They provide more depth and breadth than what an individual post can provide – the extra room allows for more tips, more insight, and more detailed information. 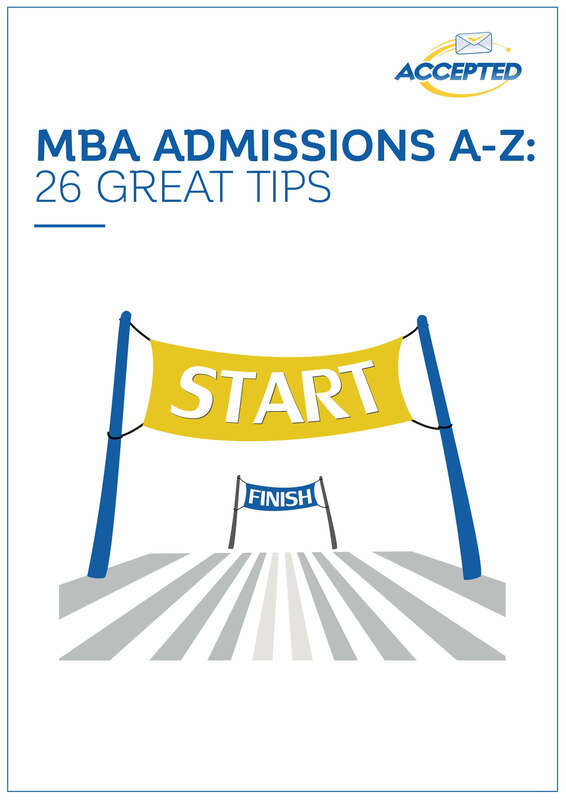 Best of all, these handy guides are free, so please download as many as you'd like!